DESOTO—Today marks day five of the life sentence handed to the man convicted of murdering a 81-year-old DeSoto man. Milton Davis III formally accepted a plea deal for life imprisonment with the possibility of parole for the April 2017 murder of T.G. Grady. April 15, 2017 around 11 p.m. Davis shot Grady in his driveway in the 400 block of Summertree Lane. DeSoto police say a neighbor reported hearing what they believed to be gunshots around 11 p.m., but did not call 9-1-1. Coincidentally, that is around the time another neighbor’s home surveillance cameras caught images of a man who appears to be holding a gun. It’s time stamped 10:26 p.m. Community crime stopper tips pointed to Davis being identified. Originally, Davis faced a charge of capital murder. It was then reduced to simply murder. The capital murder charge carried a possible penalty of life without parole. The murder charge was life with the possibility of parole. Dallas County Assistant District Attorney LaQuita Long says a life sentence was always on the table. After 18 months of legal proceedings Davis chose to take his chances with Judge Hector Garza hearing his case alone. If the case were to go before a jury and he was found guilty his minimum would have been 25 years in prison to life. Grady retired from Delta Airlines years ago, but started using his trailer to make some money moving furniture. That’s what he was doing that night. 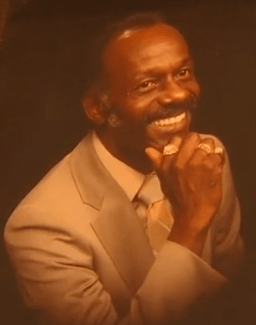 “He was always smiling and talking to everybody, you know, and I can’t imagine who would do him that way,” said his wife Thelma. Around 4 a.m., she looked out the front door and discovered Grady shot in the chest. He was slumped over in the driver’s seat, holding a pen, with the door wide open and his work cooler in the street. “In the two and half years that that I have been in CID [Criminal Investigations Division], this one of the most cold-blooded murders that we’ve worked,” said Sgt. Chris Huerta. For weeks following the arrest of Milton Davis there were a number of questions left unanswered. 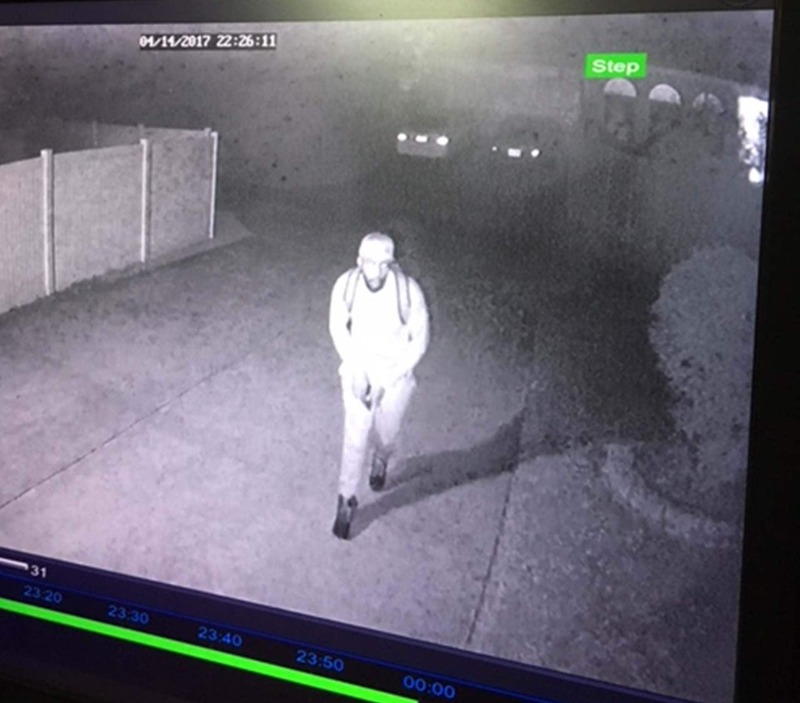 Davis had been identified as the person in the home surveillance video but that was it, according to reports. But authorities caught a break of Davis’ own making. 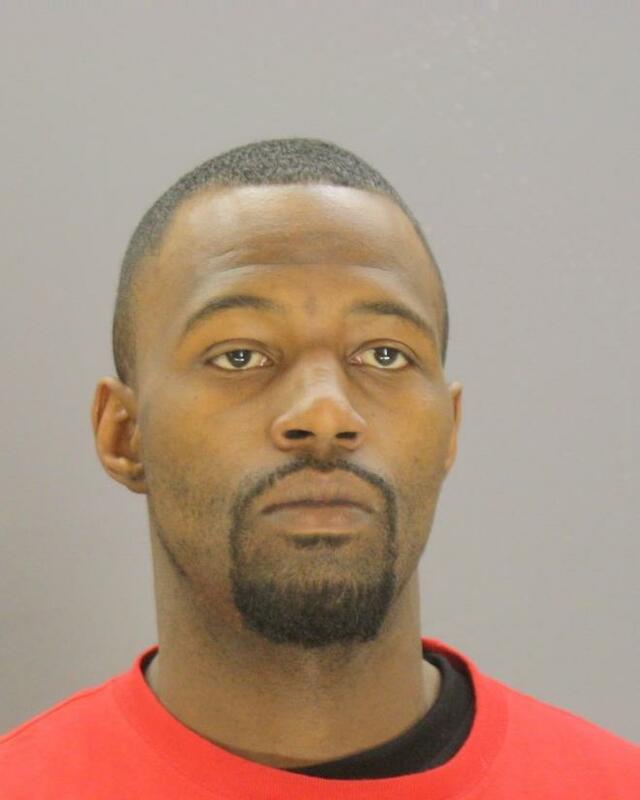 Despite being tight lipped with police, Davis freely admitted his crime during several phone calls from Dallas County jail. “It seemed more like a crime of opportunity than anything,” said Long. His mom lived in DeSoto and he attended DeSoto High School. There was no history of abuse or mental illness on file. Apparently Davis is a DeSoto native he lived in the city most of his life. In fact his mother lived just minutes away from the victim. Authorities believe that Davis left the house and just happened to come upon Grady just getting home. Davis, 31, has a lengthy criminal record dating back to 2003, which included assault, driving under the influence, evading arrest, possession and multiple burglaries. “He used PCP a lot and I think that his drug use ramped up in the last couple of months,” said Long. Phencyclidine (PCP) also known as angel dust is reported to have strong mind-altering effects. It causes powerful hallucination, distorted perceptions of sounds and violent behavior. It is typically smoked, but may be taken by mouth, snorted or injected. Crime Stoppers and the DeSoto Police Department offered a reward of up to $5,000 each for the arrest and conviction of this suspect. Additionally, Oak Farms Dairy is offered a $10,000 reward in connection with the murder. Lead Detective Erin Blust concurred. The following week during Easter services members of Smith Chapel A.M.E. remembered Grady. Last year the Smith Chapel congregation named Grady Man of the Year.